often needed financial services in insurance. The Company was incorporated on August 10, 2006. Registered by the Ministry of Commerce on February 26, 2007. The Company is authorized to underwrite both life and Property and Casualty or general insurance. or utmost good faith, is central to its operational philosophy and this belief is manifested in its excellent record in claims handling. 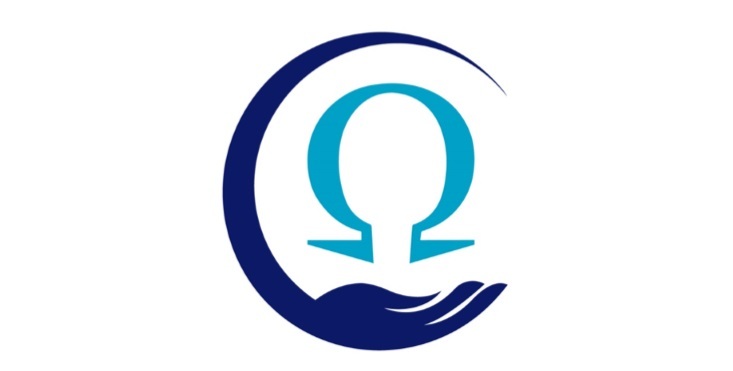 In November 2018 the Company name was change from Omega Insurance Company to Omega Insurance Group Limited. MISSION – OIG’s mission is to initiate and maintain long-term professional relationships with clients in pursuit of quality risk management solutions through reliable and professional underwriting at a fair price. The Company’s firm belief in the principle of ‘uberimaefidae’, or utmost good faith, is central to its operational philosophy and this belief is manifested in its excellent record in claims handling. All genuine claims are handled speedily and with the least bureaucracy. OIG also prides itself in its ability to provide innovative, practical, but theoretically sound solutions to our client’s insurance needs and has the capacity to underwrite virtually every class of commercial and/or professional insurance cover.